Planar's commitment to high quality, leading-edge display technology is unparalleled. 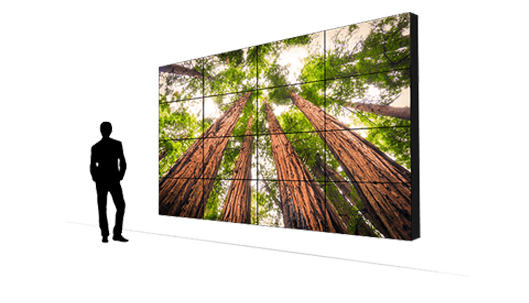 With innovations in video walls, large format displays, and touch interactivity, Planar offers the best visualization solutions for a variety of demanding vertical markets around the globe. Planar brings visual experiences to life. From small format touchscreen displays for kiosks to massive video walls and everything in between, Leyard and Planar's broad product offering means the right solution for each application. Video processing, media player solutions, and mounting accessories make Leyard and Planar a one-source option for display solutions.